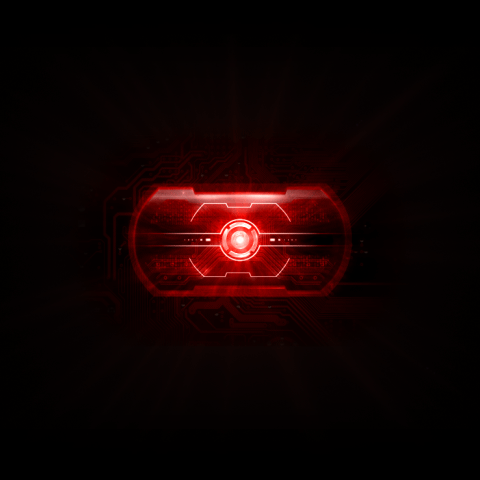 If you want the amazing new Droid 2 red eye boot animation, then you are in luck. With the system dump still floating around in the wild, we’re expecting to see a bunch of other goodies (hopefully a Froyo version of the multi-touch keyboard), but this is definitely a good one to start with. Well, assuming you haven’t tried the Droid 2 live wallpaper we posted yesterday that is. *Note 1* – These steps are performed on an unrooted Droid 1 through the Android SDK. *Note 2* – This process also works if you want this on your Droid Incredible. *Note 3* – This can also been done very simply if you are rooted. Simply copy the file in Root Explorer into /data/local and reboot your phone. Enjoy! And let us know if you run into any problems.